Drake and his father got suited and booted. 12. 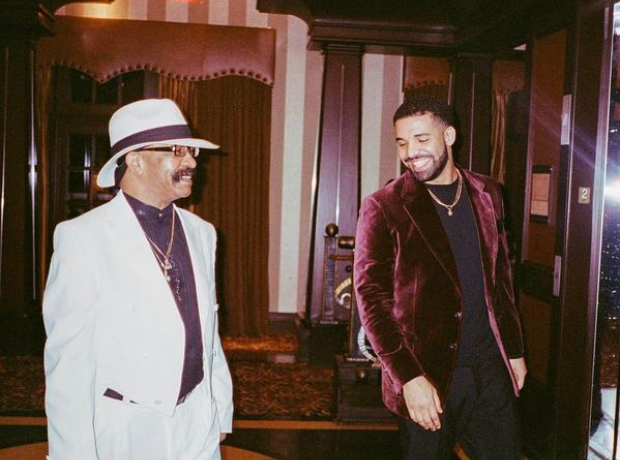 Drake and his father got suited and booted.